We are so excited to be partnered with Art Forms for “Some Assembly Required”. This is a very special event for Steel City Stories, as it is the first time that we will be featuring youth storytellers! regular Steel City Stories event, but will feature stories from the new perspective of youth that are “on the fringe” in the local community. Our theme for this event is “Some Assembly Required” and was chosen by the youth. 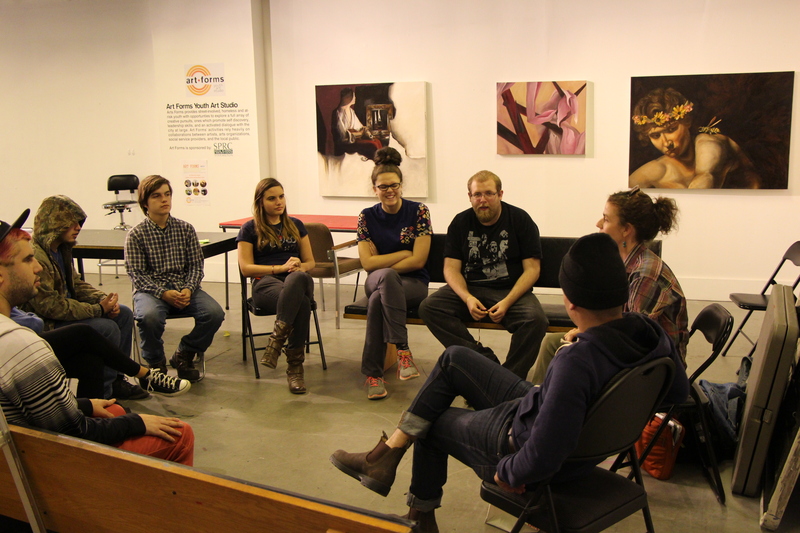 For those of you who don’t know, Art Forms is a youth arts organization located on James Street North in Hamilton. 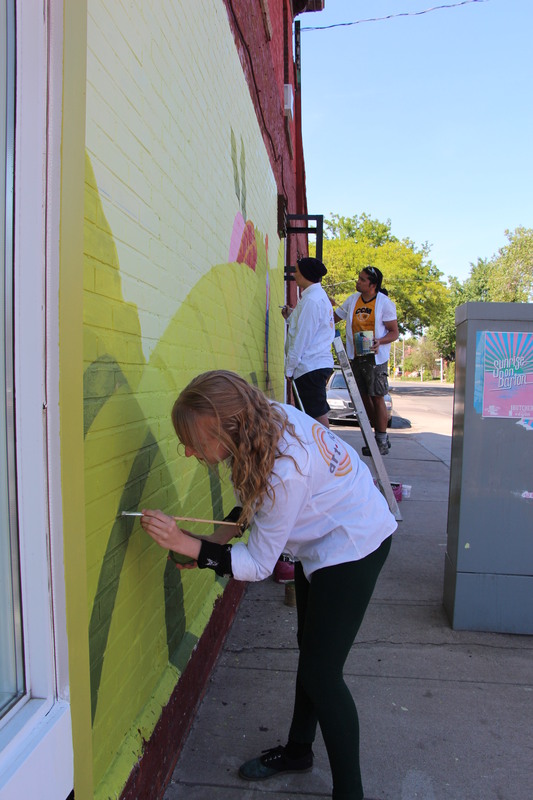 Art Forms provides art-making opportunities to youth who are “on the fringe”. They have been operational for two years and have provided workshops on all forms of art including drawing painting, writing, print-making, hip-hop, book-making, street art, beat-making, videography, mural, photography, and song-writing. 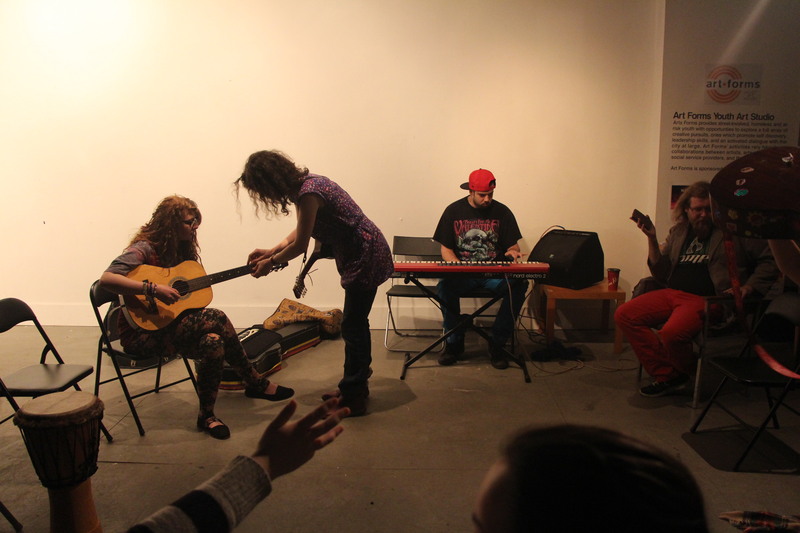 All the programs and activities at Art Forms are dedicated to helping youth thrive in Hamilton by seeking to improve mental health, sense of community, civic engagement, and commitment to education. We are proud to be assisting with Art Forms with these goals and can’t wait to share what the youth have been working on! 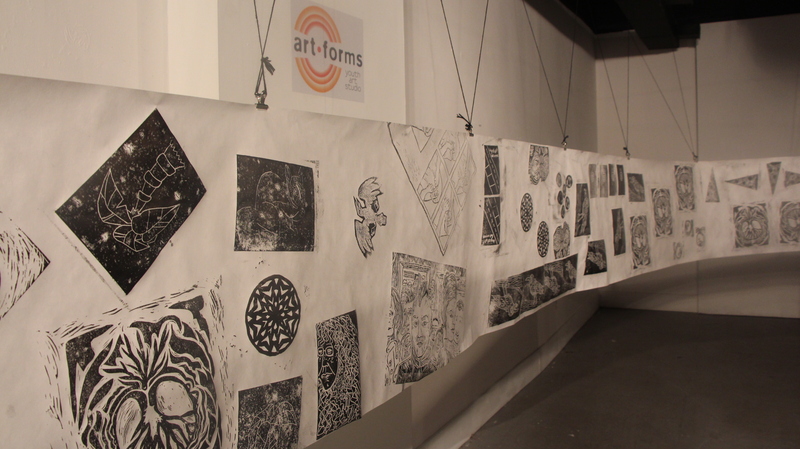 Check out the Art Forms website for other upcoming events! “Some Assembly Required” is taking place on November 7th at Mills Hardware. Doors open at 7pm. Tickets are $10 in advance and $12 at the door. Seating is limited.